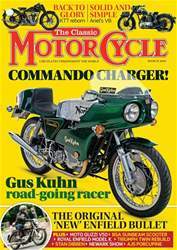 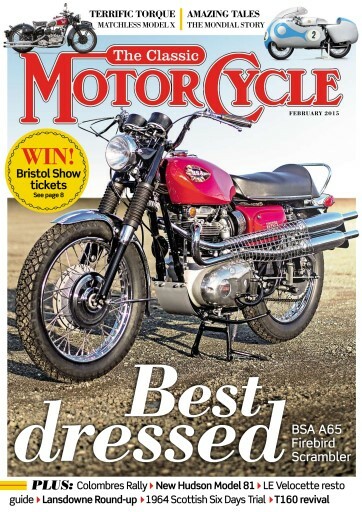 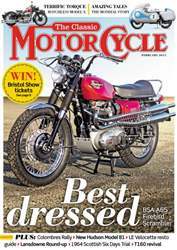 In this issue... Best dressed BSA A65 Firebird Scrambler. 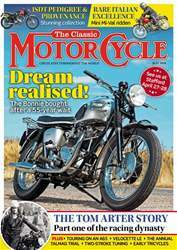 Terrific torque Matchless Model X, Amazing tales: The Mondial story. 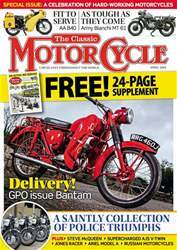 Plus: Colombres Rally, New Hudson Model 81, LE Velocette rest guide, Lansdowne Round-up, 1964 Scottish six days trial, T160 revival plus much more!